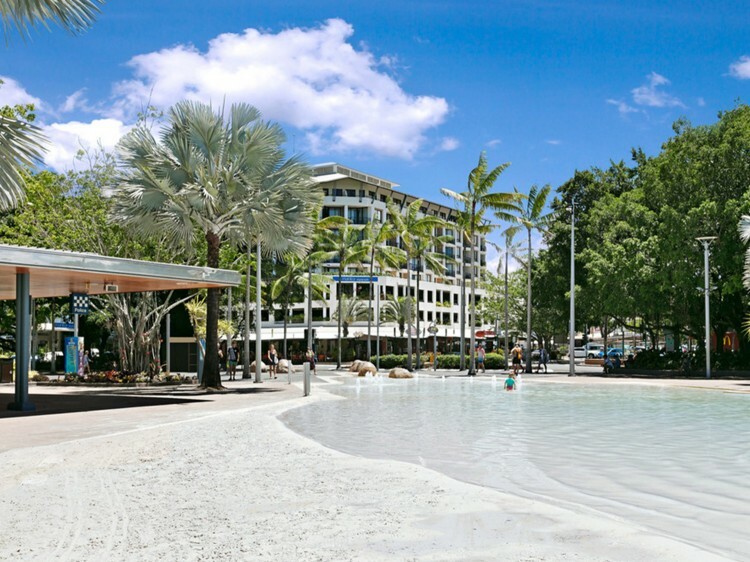 Comfortable air-conditioned accommodation has plush, modern interiors and great facilities including Foxtel TV and in-room internet access, making it the perfect sanctuary from which to enjoy bustling Cairns. 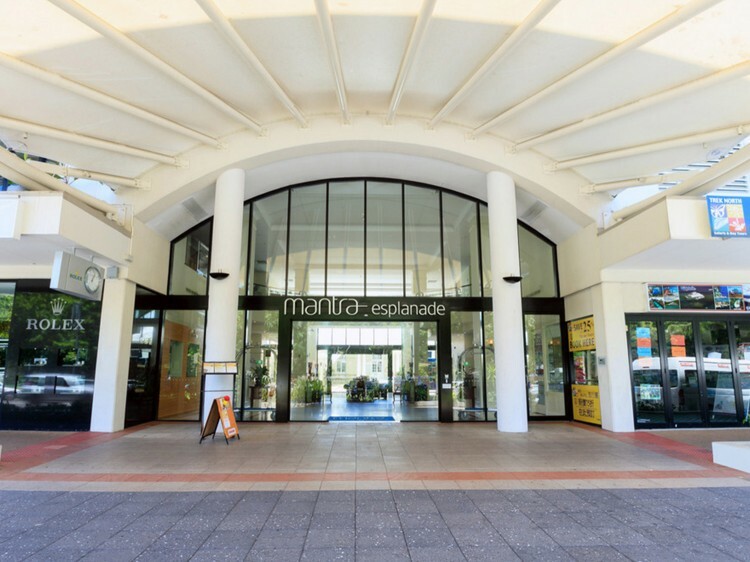 Offering a range of comfortably furnished hotel rooms to spacious one and two bedroom suites, Mantra Esplanade's accommodation caters to a wide range of travellers, with all rooms offering panoramic views of the ocean or city. 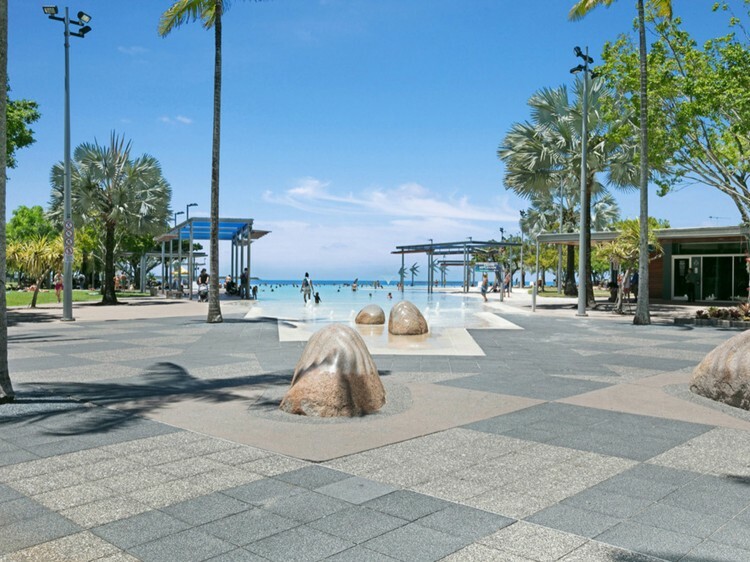 A convenient 8kms to Cairns International Airport, Mantra Esplanade is easy to get to whether you are travelling from within Australia, or visiting from places around the world, and is within walking distance to many shops and restaurants. Dual key apartment consisting of a 1 Bedroom and Hotel Room separated by a foyer and share a common door . 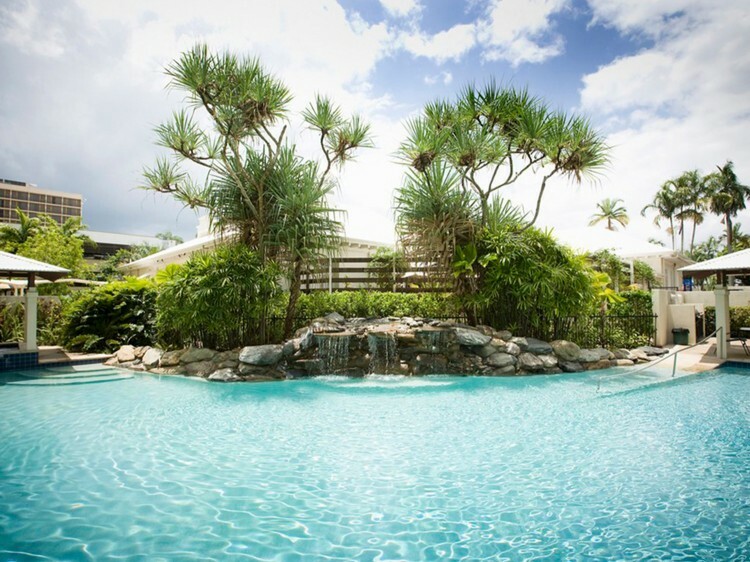 Complimentary security car parking is available for one (1) car per booking (height limit of 2.10 metres).